The Grumman G-44 Widgeon is a small, six-person, twin-engine amphibious aircraft, originally designed for the civil market. It is a smaller version of Grumman’s earlier G-21 Goose, and was produced from 1940 to 1949. The aircraft was used during World War II as a small patrol and utility machine by the US Navy, US Coast Guard and the Royal Navy. 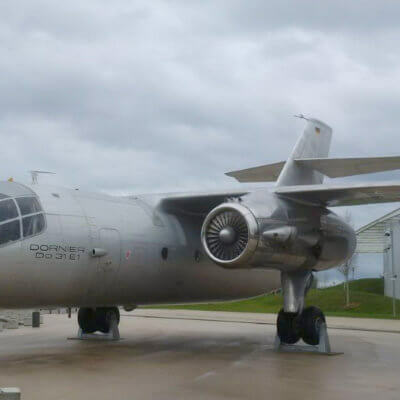 After the war, Grumman redesigned the aircraft as the G-44A to make it more suitable for civilian operations. A new hull improved its water handling, and six seats were added. 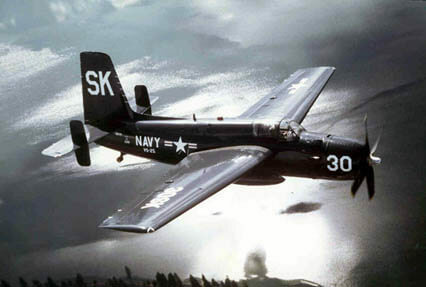 A total of 345 were built by Grumman. Another 41 were produced under licence in France as the SCAN-30. Most of these ended up in the US. This title contains two military flight manuals for the Widegeon, and the civil flight manual and maintenance manual. They have been scanned from the original flight manuals and retain any colour pages. US Navy Pilots handbook for the J4F-1, Contract No Tcg 34026, undated with approx 33 pages. US Navy Pilots handbook for the J4F-2 Widgeon, Contract No NXs-5229, undated with approx 47 pages. 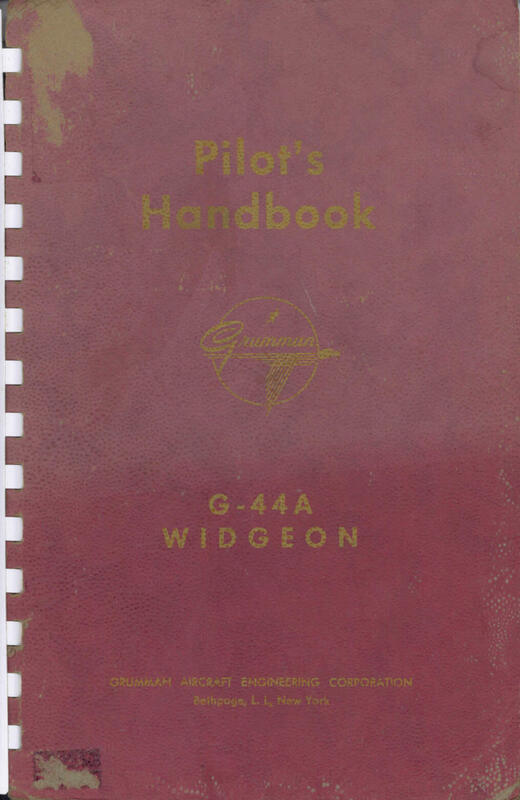 Grumman Pilots Handbook for the G-44A Widgeon, undated with approx 30 pages. 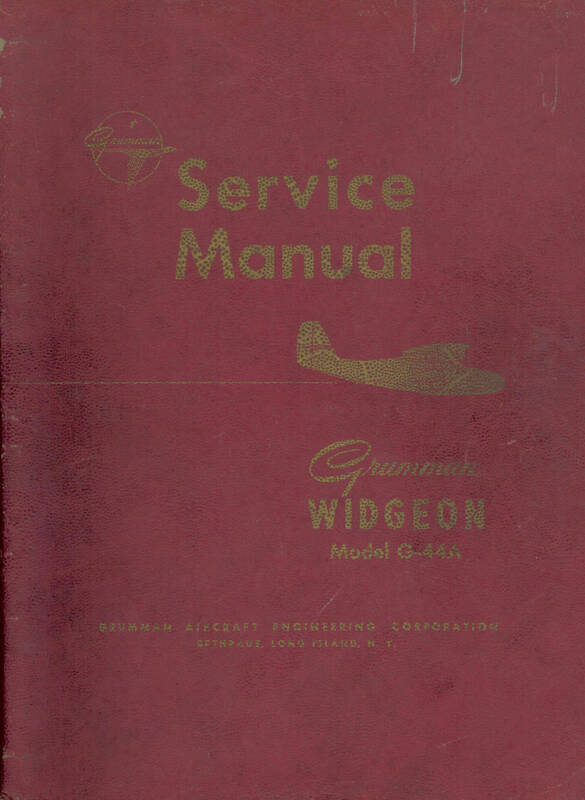 Grumman Service Manual for the G-44A Widgeon, undated with approx 81 pages.